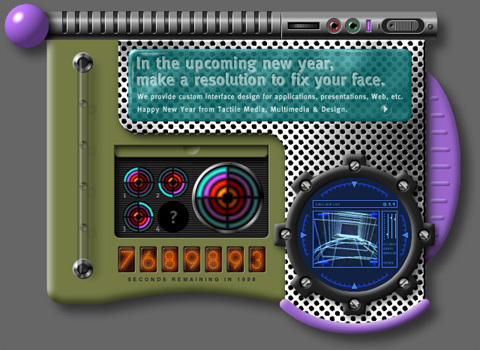 The following images are screenshots from software applications/projects designed and built by Tactile Media. All information is ©2006 Tactile Media. 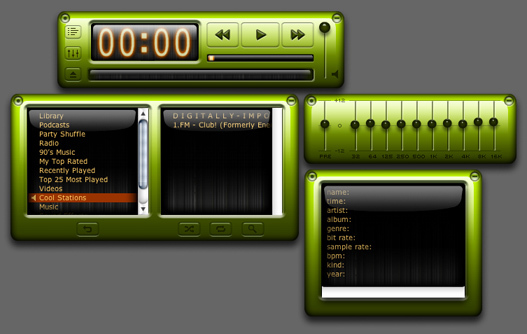 Description: 2 channel music player with autofade, radial progress bars, audio meters and pitch control. Description: Skinnable software remote control for Apple's iTunes. Supports all shuttles controls, equalizer, playlists and track info. Description: Video player interface with playback progress, channel selection, textual message display and consumer links. 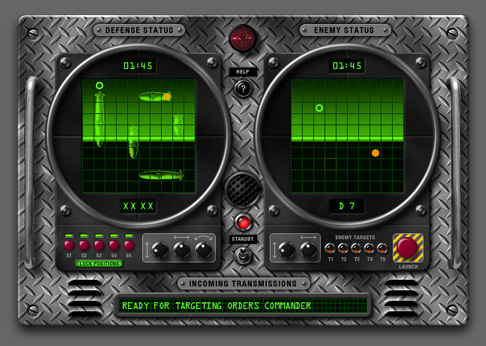 Description: Battleship-style game with rich audio feedback. 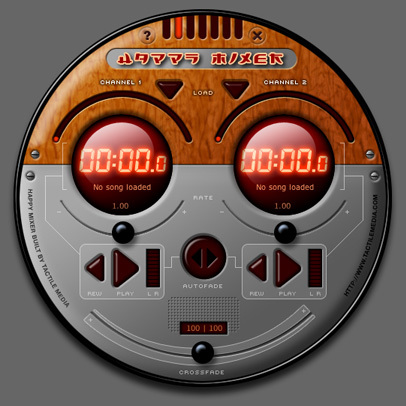 Description: MP3 music player featuring streaming audio playback, visual theme selector, elapsed time counter and animated bubbles. 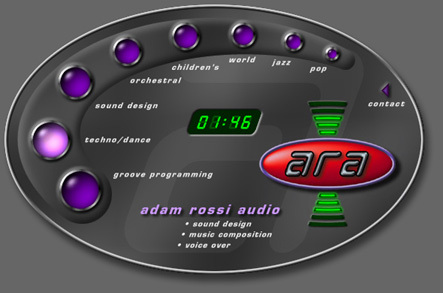 Description: Interactive music/sound sampler with playback timer, contact links and animated logo. Description: Animated menu system prototype for Internet-enabled phone which demonstrates user interaction and feedback. 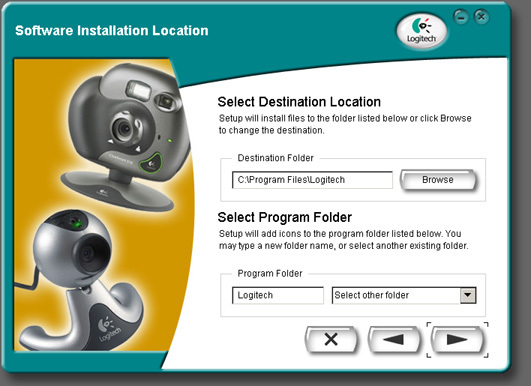 Description: Application interface which collects user setup information for program installation. 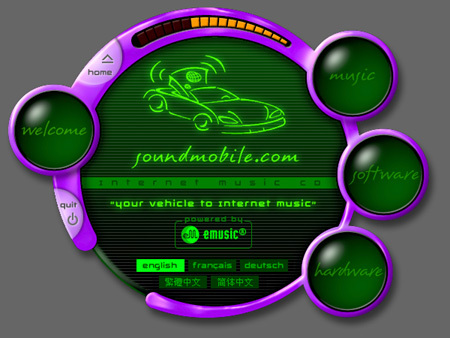 Features custom built UI, support for 15 languages and interaction with additional installers. Description: Interactive puzzle application that features Web-based animated puzzles and user registration. Description: Front end application that features MP3 music playback sampler and installer, videogame movie demo playback, game installers and subscription links. 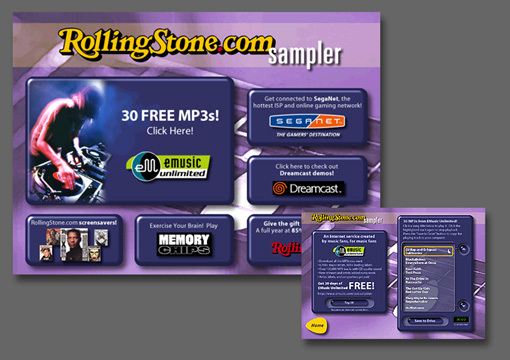 Description: Bonus CD-ROM which contains sample MP3 music and artist information, demo software installers and hardware information. Featured content display in 5 languages. 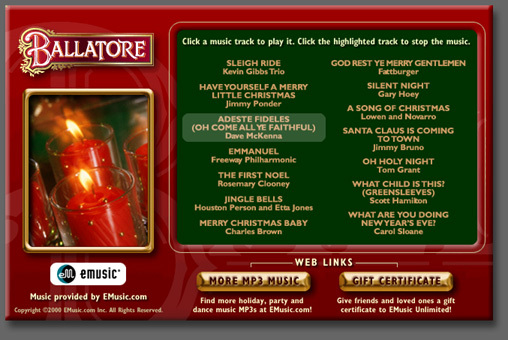 Description: Data/music hybrid CD-ROM which contains holiday MP3 music and Web links to music promotions. 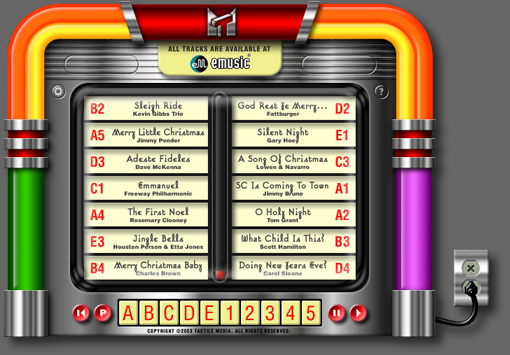 Features click-and-play menu that tracks progress of current music selection, and continuous holiday image slideshow. Description: Extensible marketing application which presents Logitech partner offers to users. 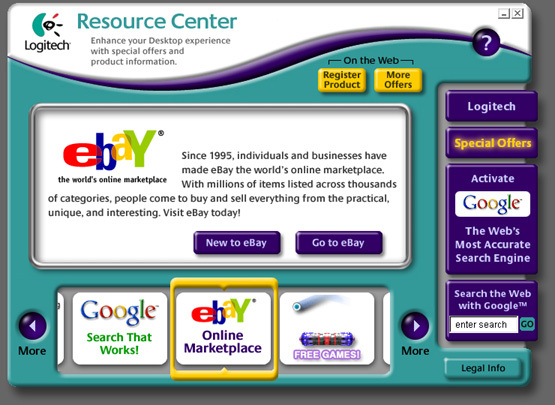 Features animated screen transitions, browser links, demo software installation and Google search. 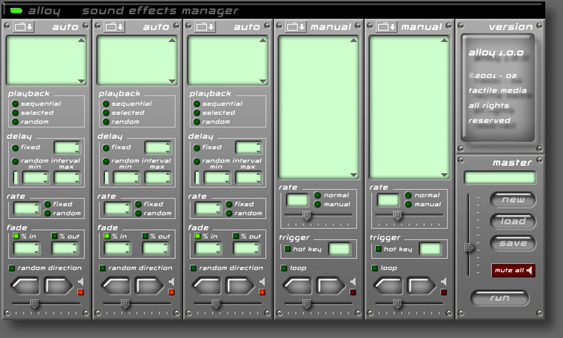 Description: Sound management application that allows manual and automated control over audio file playback. Description: Extensible desktop application which showcases Intuit's products/services. 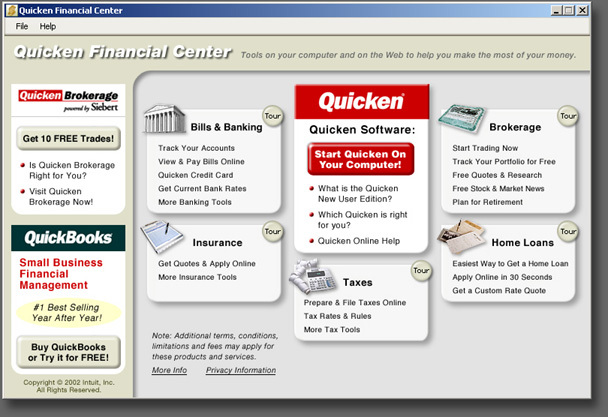 Features display of local marketing content, Quicken application launch and Web-enabled links to online resources. 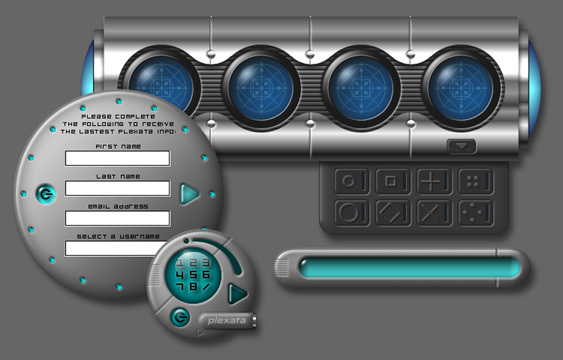 Description: Downloadable animated desktop application which contained interactive puzzles, promotional and contact info, and a countdown timer for the end of 1998.